Warning: This post has nothing to do with hiking. 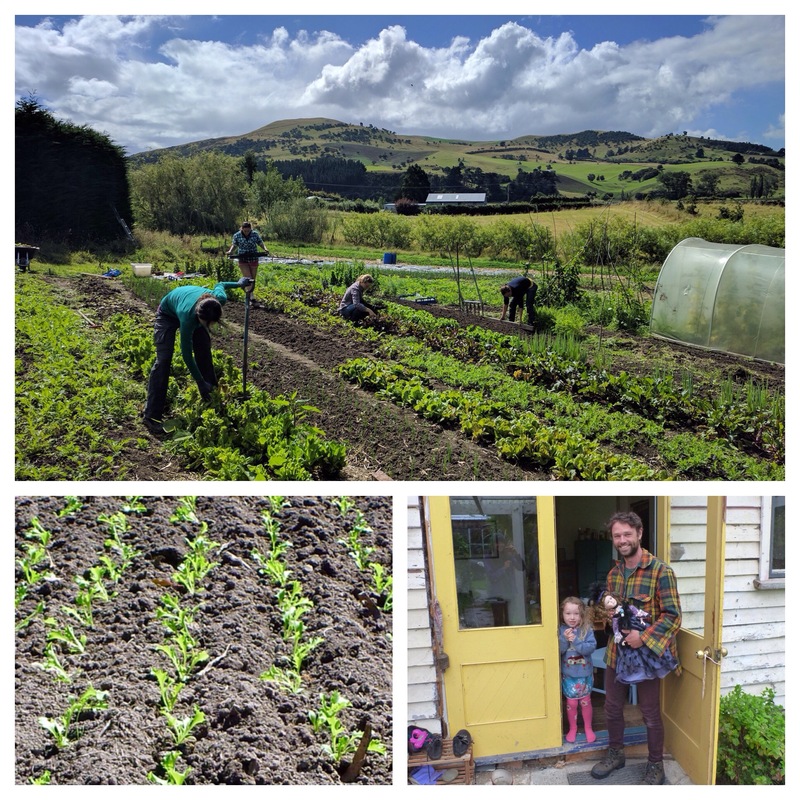 We had traveled to New Zealand to tramp, but after 6 weeks of mostly walking up, down, and around things, it was time to engage in another popular local activity: farming. 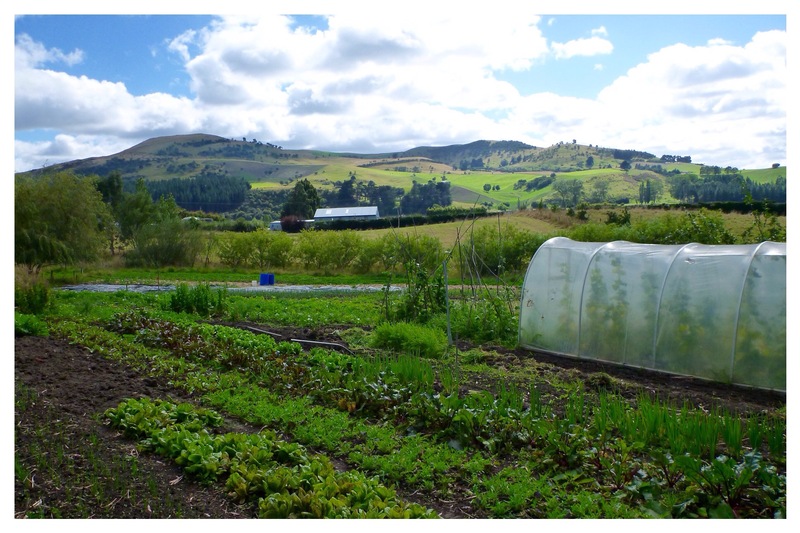 Months prior, I had joined an online community of NZ WWOOFers (World Wide Opportunites on Organic Farms, a.k.a. Willing Workers On Organic Farms), and arranged a week of volunteering in exchange for free room and board. Not only was this an opportunity to save some much needed dimes (pennies are no longer in circulation here) but an excellent chance to preview what our future life could be like as well (being the wannabe homesteaders that we are). A young man named John, with glowing WWOOF reviews, accepted my request and offered to host us for 7 days on his small organic veggie farm. 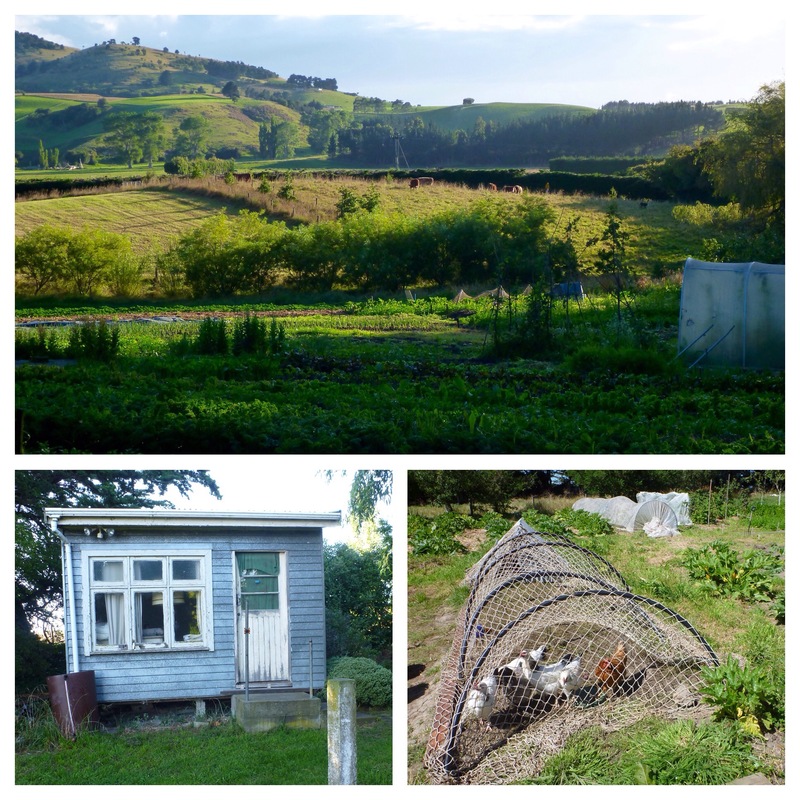 The farm, Pleasant River, is located just north of Dunedin on New Zealand’s eastern coast, set against one of the more picturesque countrysides I’ve seen. An hour’s drive from any major metropolis, the closest town to this family farm had little more than a general store and a bus stop. It was perfect. John met us at the bus stop at 9 o’clock in the morning. His hair was unbrushed. He wore muddy rubber boots that came up to his knees, ripped black jeans, and a loose fitting flannel plaid that was too long for his small stature. He had already been in the garden that morning, and was on his way back from dropping his 5-year-old daughter, Eleanor, off at school. 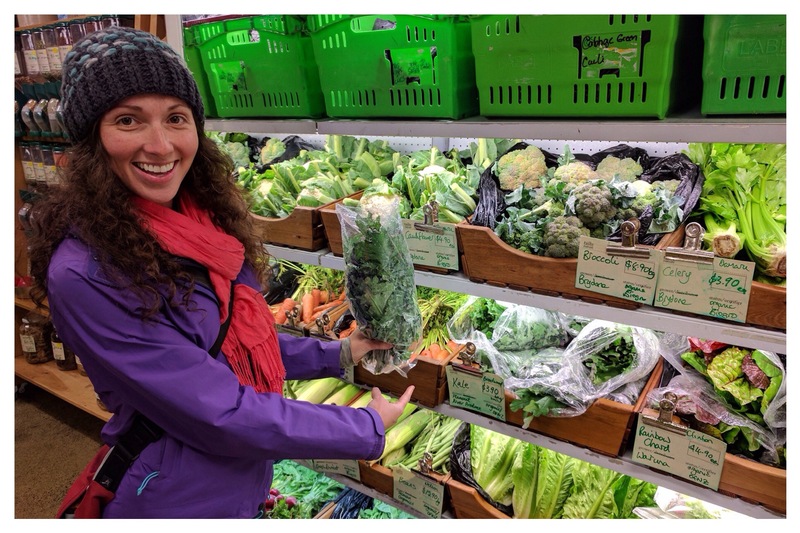 Without too much of an exchange, we stuffed our giant packs into his station wagon, amidst the wooden crates that smelled of rich earth and fresh carrots, a roughly used babyseat, and an overflowing basket of dirty laundry, and headed to the farm. When we arrived at his property, John showed us to our room: a small outbuilding he had built beside the garden. Inside there was a mattress on the floor, a pile of blankets, and a bookshelf of paperback hand-me-downs most likely left by past WWOOFers. One of the windows was broken. The carpet was old and filthy. Cobwebs filled every corner and cranny. We quickly dropped our bags, taking in the scene, and reported to the house for coffee. But before we could finish a tiny teacup of thick, delicious French Press, it was off to work. We were handed gloves and a pitchfork and shown to a grassy area between the parsley and a small hen pen. Our task: build beds and eliminate the cooch. John gave us a lesson in turning the soil, then on properly identifying and removing cooch–a prominent grass species–so that it wouldn’t grow back amongst the seedlings he’d soon be planting. We delved into those first few hours of labor; carefully preparing the soil, heeding every word our farm master said, to create a space where new crops would grow. (Note to self: How to Pull a Cooch by its Roots could make for an appropriate title for the sequel to HTCAG). After three hours of gardening, the pain in our lower backs was greater than it’s ever been after 8 hours of backpacking. But everyday, for the next six days, we willingly and happily dedicated four to five hours to digging, planting, picking, and hoeing the crap out of that garden. For every lunch and dinner we were rewarded with the freshest meal on the planet. 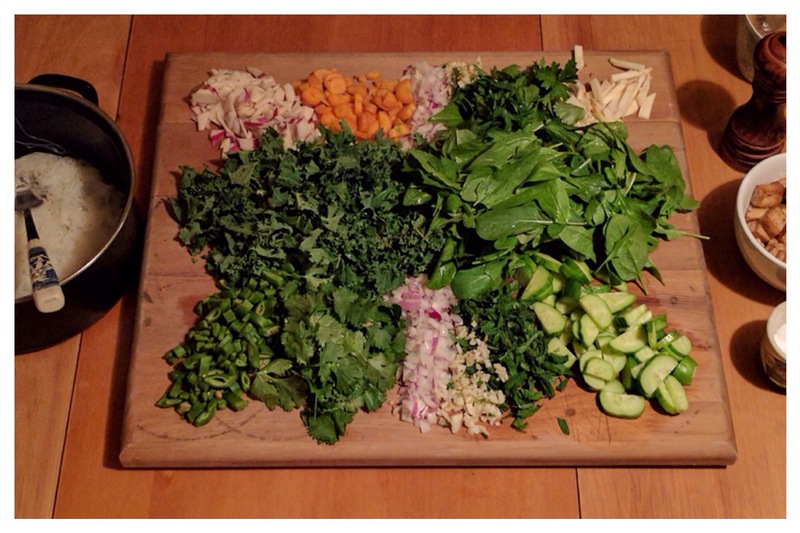 Every day we gorged on hand picked kale, lettuces, leek, radish, cucumber, carrots, peas, beets, celeriac, mint, parsley, spinach, onion, zucchini, sweet cherry tomatoes, apricots, and plums, often accompanied by homemade bread baked that morning. Every day was glorious. That weekend, John wanted to spend some quality time with a lady friend and left us at home. We were put in charge to watch over his garden, chickens, and house. Fertilize the leeks, feed the chickens, hoe everything were our instructions. But the rain came and so we lost the ability to hoe. With the chooks fed, we found another task with which to occupy ourselves: clean house. I swear the place hadn’t been swept or vacuumed in five years. 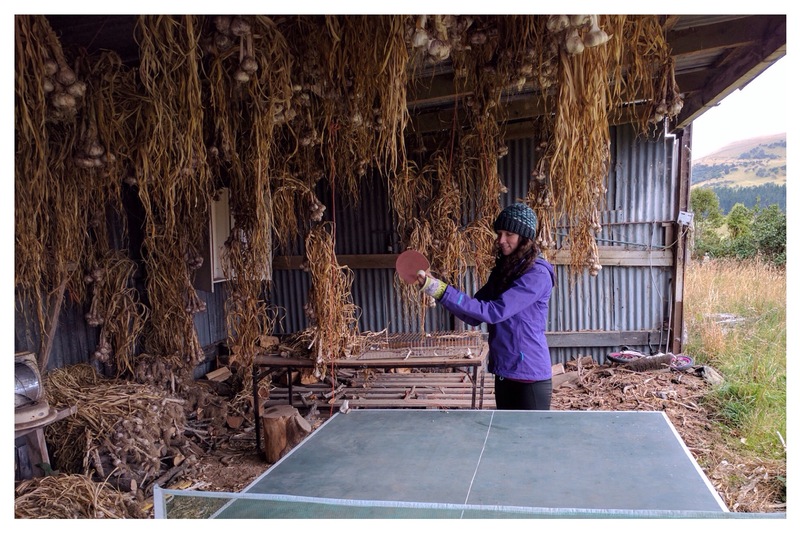 So we spent the rainy day inside sweeping, mopping, dusting, composting, and intermittently playing ping pong amongst the garlic. In the evening, we lit the fireplace (the only source of heat), warming the house for the first time that week, and cooked an extra large serving of vermicelli noddles with garden veggies. Cuddled by the fire in our newly cleaned living room, K and I ate and belly laughed and ate some more through two New Zealand films that I highly recommend: The Hunt For The Wilderpeople and What We Do In The Shadows. I felt tired, accomplished, and content. In that moment, I felt like I was at home. The end of our WWOOFing stint came too soon. Despite the apprehension felt on our first day, neither one of us were ready to leave by the week’s end. There was so much left to learn, and see, and do. 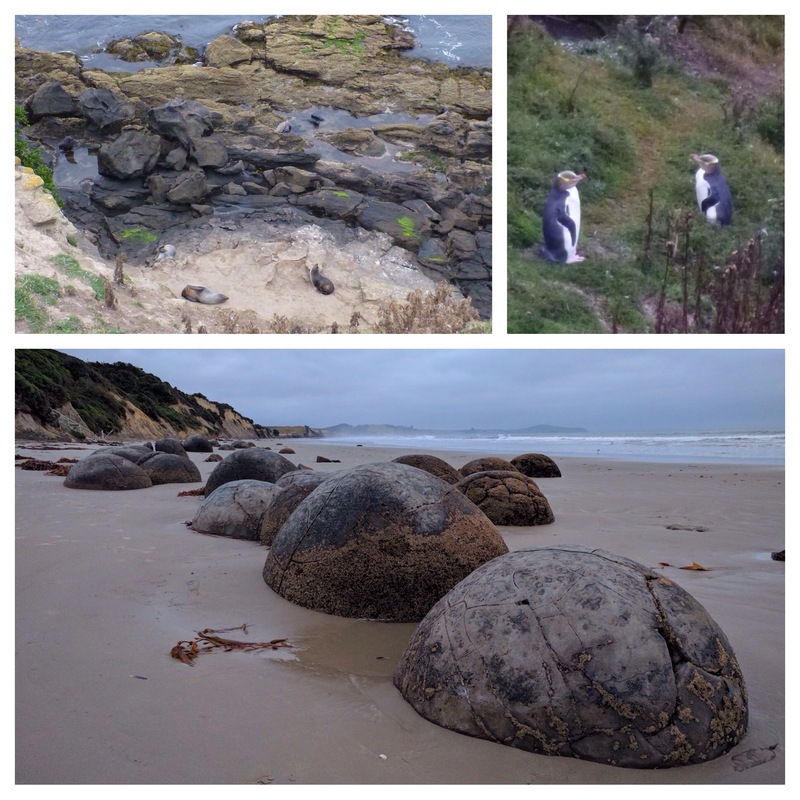 We had dozens more questions about farming to ask; more coves of fur seals and penguins to discover; more seedlings to plant, weeds to pull, crops to rotate. We’d barely made a dent in John’s to do list. Sure, we’d built new beds, harvested the kale and parsley, transplanted the lettuce, and turned over the carrots, but there was still so much left to do. There was still a garden left to hoe.